Coca-Cola is to expand calorie labelling to the front of all packs and has pledged not to advertise to children under 12-years-old, as it seeks to take the offensive against criticism that it is a contributing to global obesity problems. To offer low or no-calorie beverage options in every market. To provide transparent nutrition information, featuring calories on the front of all of our packages. To help get people moving by supporting physical activity programs in every country where Coca-Cola does business. To market responsibly, including no advertising to children under-12 anywhere in the world. Coke chief executive Muhtar Kent made the announcement as part of a move to combat criticism that the company is contributing to a perceived obesity epidemic across Western countries. 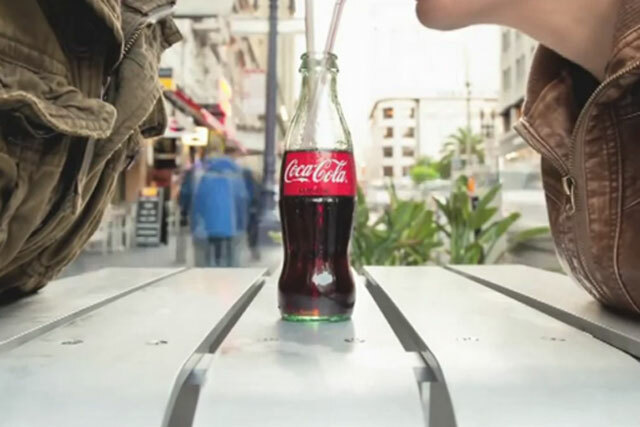 However, according to reports, the pledge not to advertise to under-12s relates to an existing US policy, where Coke will only advertise to audiences where "no more than 35% of viewers are children".